Front mounted weight kit for use as a counter balance when the D1060/UG Backhoe is ordered without a HL295 Loader. 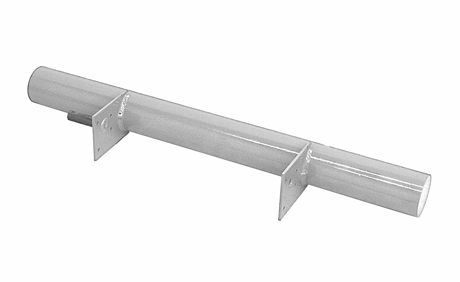 Heavy-duty 4″ solid steel bar welded to plates and mounted to the front of your RS1000. Additional weights can be added to this bar as well. Call for details. Factory assembled if purchased with a MAGNATRAC package.